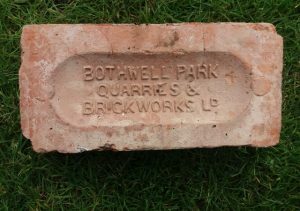 Bothwell Park Brickworks, Fallside, Uddingston. Found by Michael Fallone in the Glasgow area. 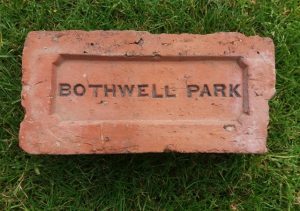 Bothwell Park Brickworks, Fallside, Uddingston. 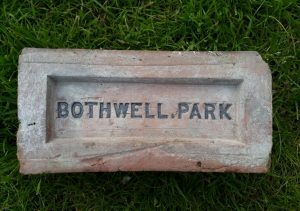 . . . .
Found Helensburgh Bothwell Park Brickworks, Fallside, Uddingston. . . . .
Found Glenboig village. 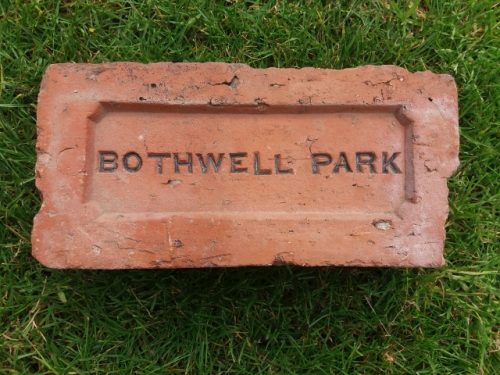 Bothwell Park Brickworks, Fallside, Uddingston. 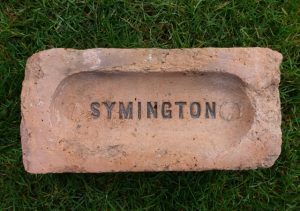 . . . .
Found by SP in Paisley Bothwell Park Quarries & Brick Works Limited, Fallside, Bothwell . . . .
Found by TM in Fife Hugh Symington, Brick and Tile Maker, Sweethills and Kipps, Coatbridge Kipps Quarry & Brickworks, Coatbridge, Lanarkshire. 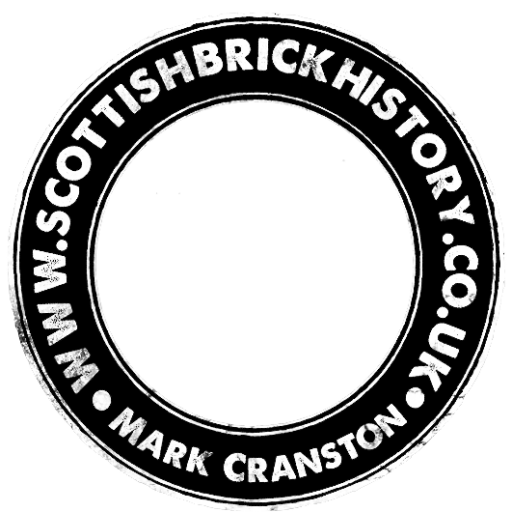 Alternative brickworks include: Bothwell Park or Faskine Brickworks, Coatbridge, Lanarkshire. . . .
Found at The Gartliston Fireclay Works, Glenboig. 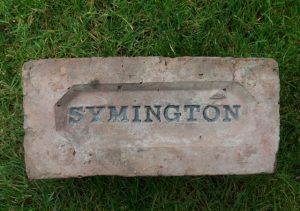 Hugh Symington, Brick and Tile Maker, Sweethills and Kipps, Coatbridge Kipps Quarry & Brickworks, Coatbridge, Lanarkshire. 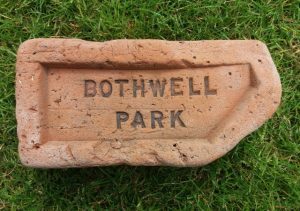 Alternative brickworks include: Bothwell Park or Faskine Brickworks, Coatbridge, Lanarkshire. . .